Directed by John Irvin. 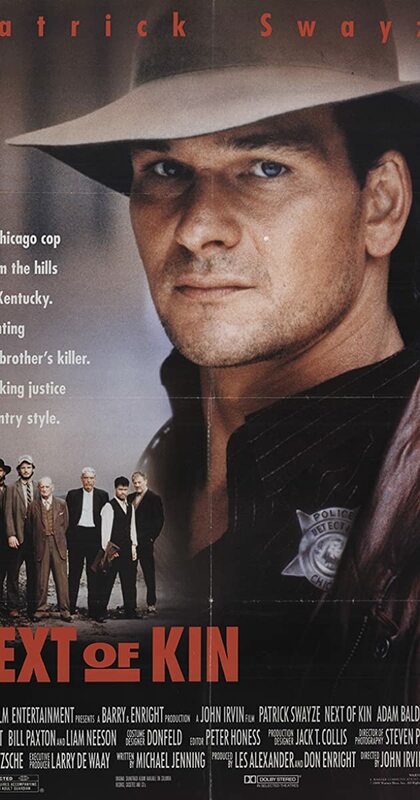 With Patrick Swayze, Liam Neeson, Adam Baldwin, Helen Hunt. Truman, a Chicago cop, sets out to find the killer of his brother. Meanwhile, another of his brothers, Briar (a hillbilly) decides to find the killer himself.